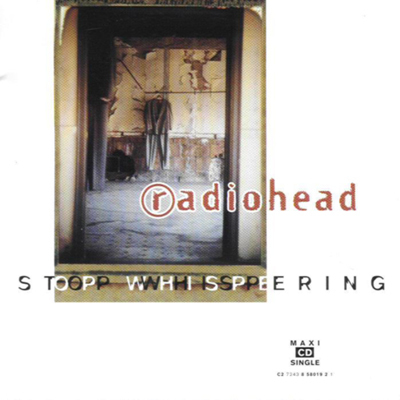 "Stop Whispering" is a single from British alternative rock band Radiohead, released as the band's fourth single in 1993. It is the fourth track off their first album, Pablo Honey (1993). Radiohead have not performed the song live since the mid 1990s. 1. "Stop Whispering (US version)"
4. 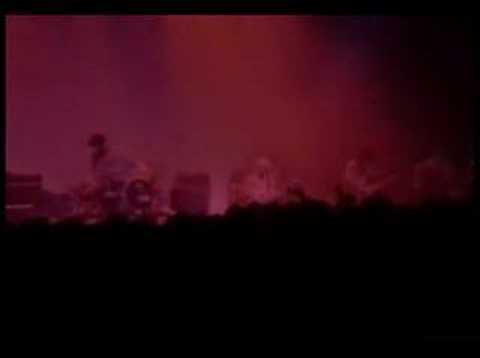 "Inside My Head (Live)"